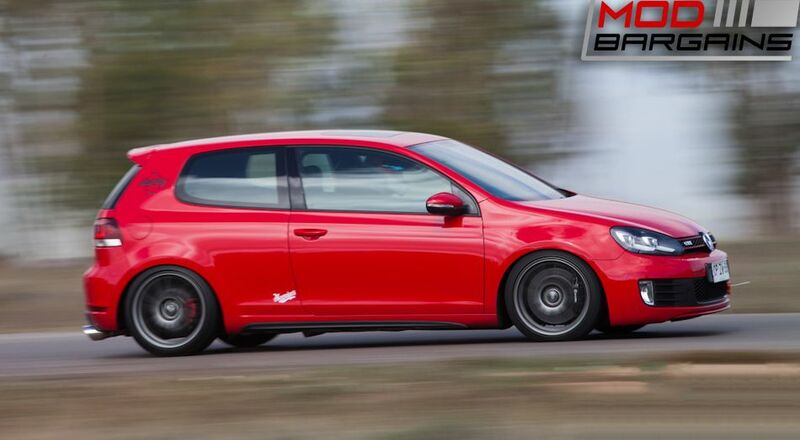 KW Suspension for your 2010-2014 VW Golf Mk6! Superb quality coilovers for any enthusiasts! 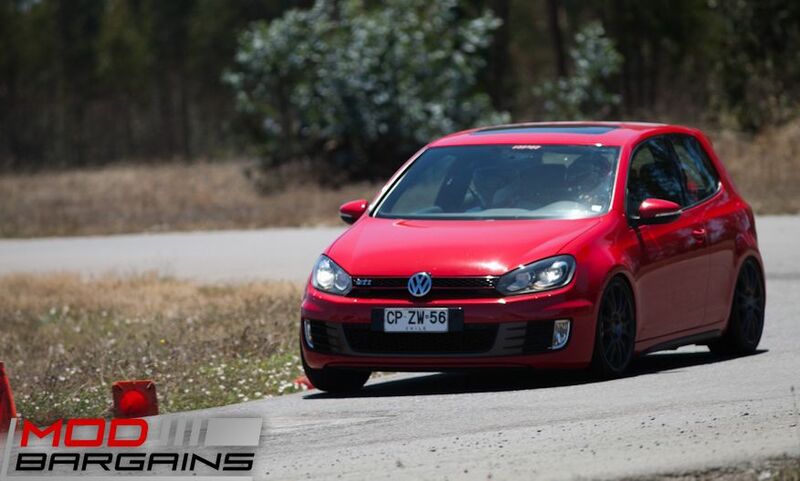 From track to street, these are the best coilovers in the market to enhance the handling of your vehicle! KW Coilovers are intended for the experienced driver that not only wants to determine how low the vehicle is to sit, but also adjust the rebound dampening. The rebound dampening allows for fine tuning of the pitch and roll behavior of the VW Golf to adapt to one's own preferences.